Bring your own lunch. Food is extremely expensive at the place on site. I used the air compressor at Dutch Springs to fill my tanks which made it so I didn't have to load extra tanks in the car. Uncharted is about exploration. One of the reasons we founded the company is because we love exploring the world and sharing our adventures with others. That’s the idea behind the new online exploration community we are developing. Sometimes our explorations take us far from home, while other times we make discoveries in our own backyards. But it’s those discoveries we make within ourselves that I have found are the most rewarding. It could be finding a hidden talent, learning a new skill, taking on a challenging task, or, in my case, overcoming a personal fear. Last weekend I went to Dutch Springs, a recreation area and aqua park near Bethlehem, Pa. that offers scuba diving, camping and boating. 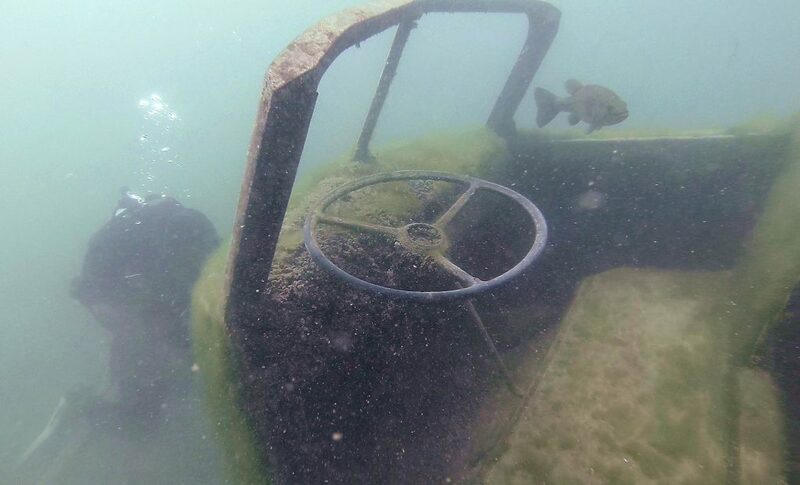 It reminds me of a life-size freshwater aquarium filled with fish, some dive platforms and a variety of submerged vehicles, aircraft and other decorative objects for divers to explore. 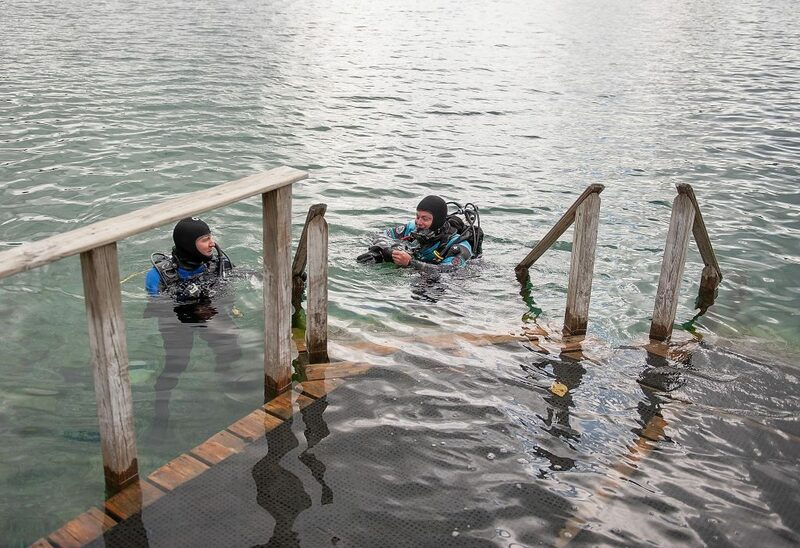 One reason I keep diving is that I think it’s important to take on new challenges outside my personal comfort zone. The lessons I learn have helped me gain greater self-confidence and have enhanced my work for Uncharted. I also hate having limits on where I can go. A large part of being a journalist is putting yourself in the right place at the right time to capture moments that tell compelling stories, either with a camera, audio or through the written word. 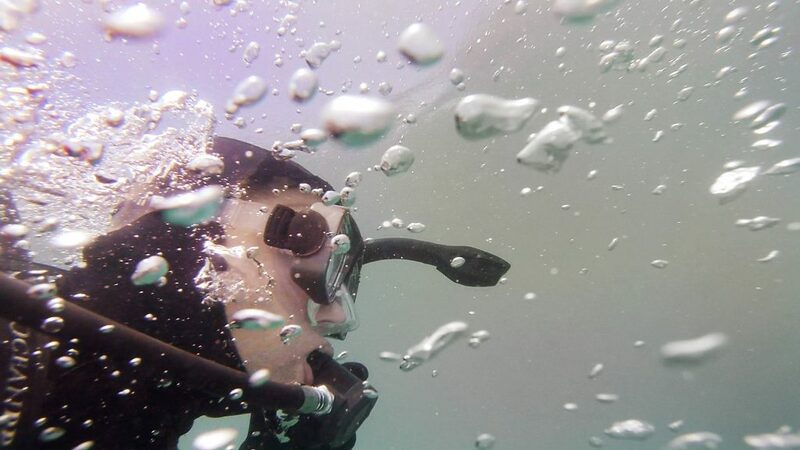 It’s hard to take photos or write about underwater locations if you can’t hang out underwater longer than the amount of time you can hold your breath. 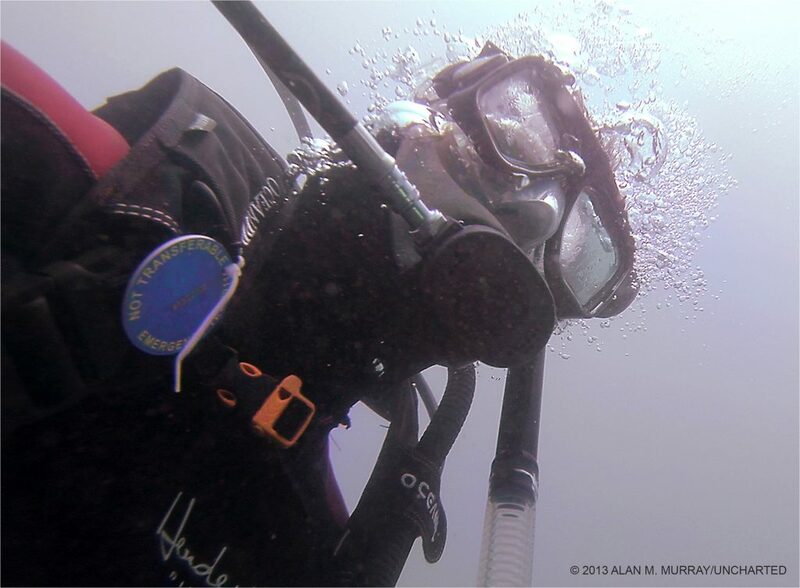 I have two goals each time I dive – improve my diving skills and become a better underwater photographer. I have a lot to learn about diving. It takes practice and concentration. 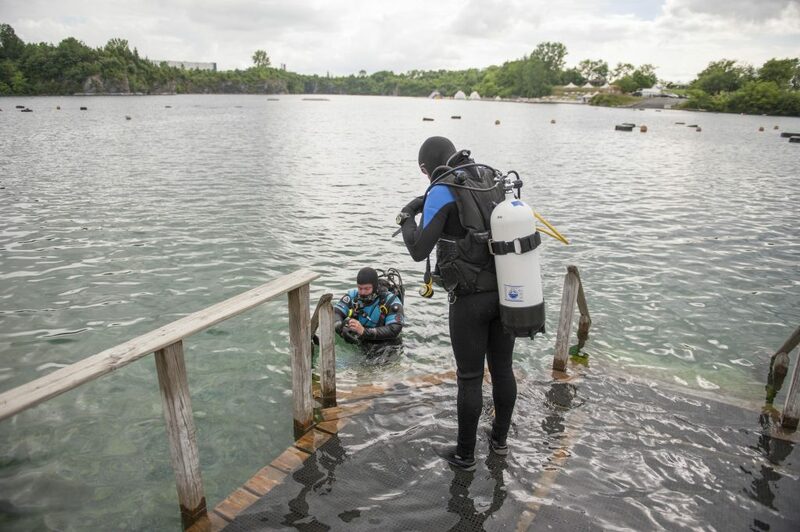 Depending on the water temperature, you’re often wearing a very constrictive wetsuit, hood and gloves, to say nothing of the upwards of 20 pounds strung around your weight belt, your buoyancy control device (BCD) and your regulator. 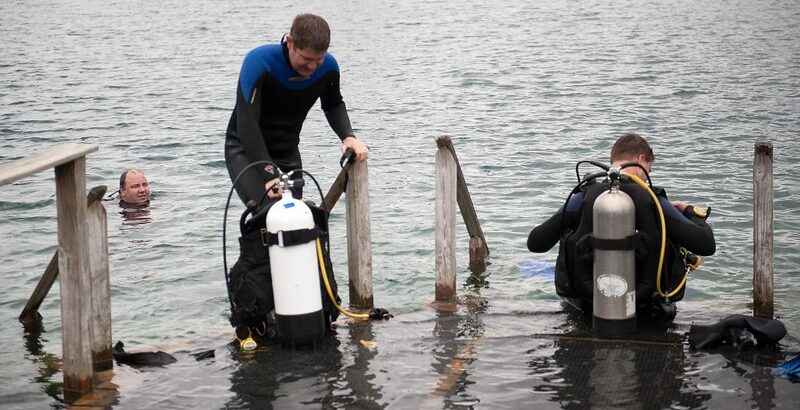 You have to watch the level of air in your tank, manage buoyancy, keep track of where you are, make sure you don’t collide with other divers and see that your diving buddy is safe. Taking photos is just one more thing that can distract from performing the many skills needed for a successful and safe dive. 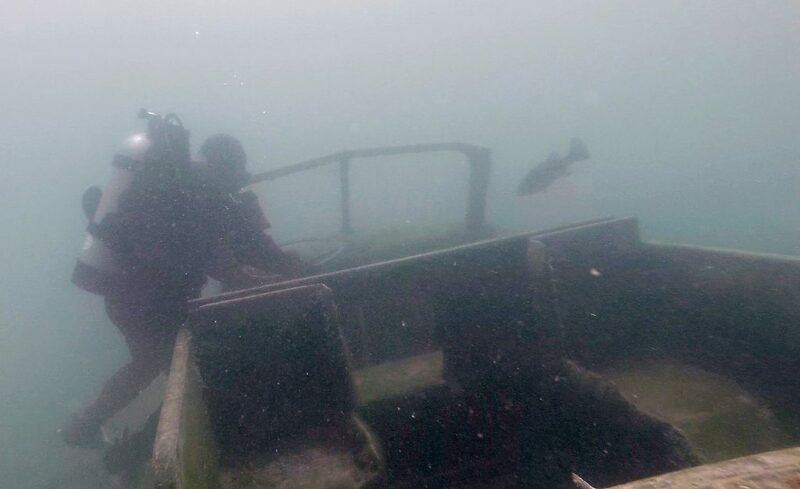 Because of my inexperience as a diver, my photography usually suffers. I’ve returned from many of my dives disappointed in my photographs. On several occasions, I’ve come back without any usable images. Things I would normally do instinctively while taking photos above the water are more difficult below. It’s more challenging to keep the camera steady while floating and dealing with currents. 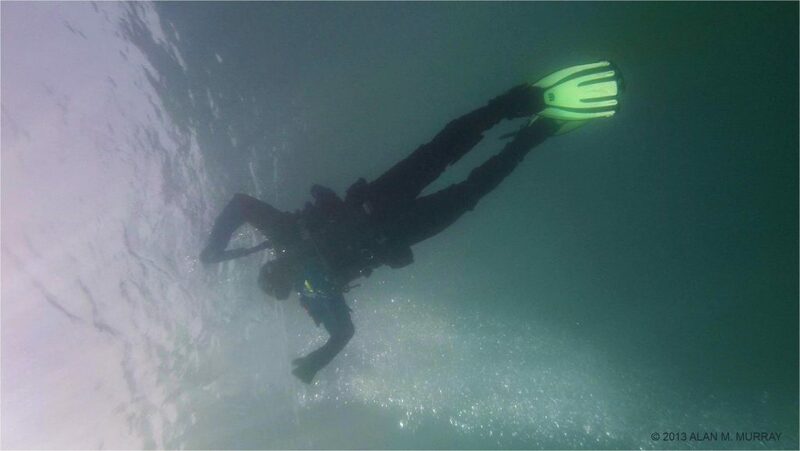 Perspectives underwater are also distorted, making objects appear closer than they really are. And I’m still getting used to maneuvering myself to the right place at the right time for capturing an image. While I have demonstrated repeatedly the ability to do these commonplace things above the water, my diving skills sometimes hold me back from getting an image that would ordinarily be easier to capture on the surface. 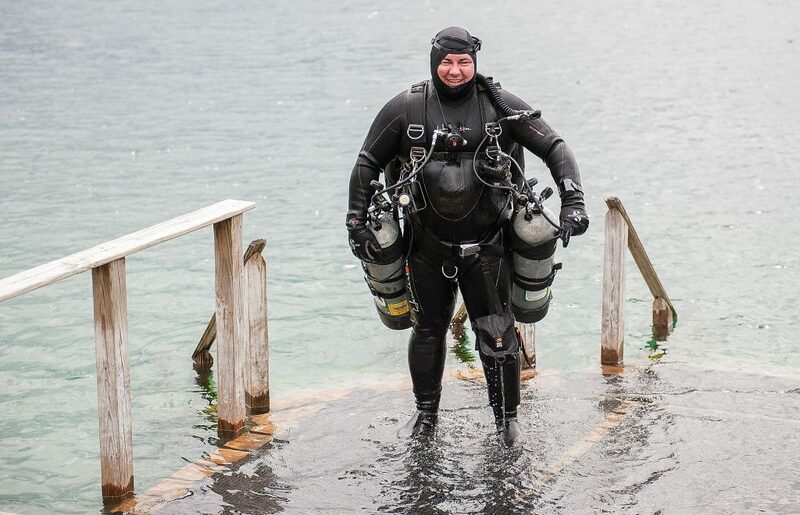 I usually dive with my friend Steve, an experienced professional diver and engineer who dives under difficult conditions for the United States Army Corps of Engineers (USACE). 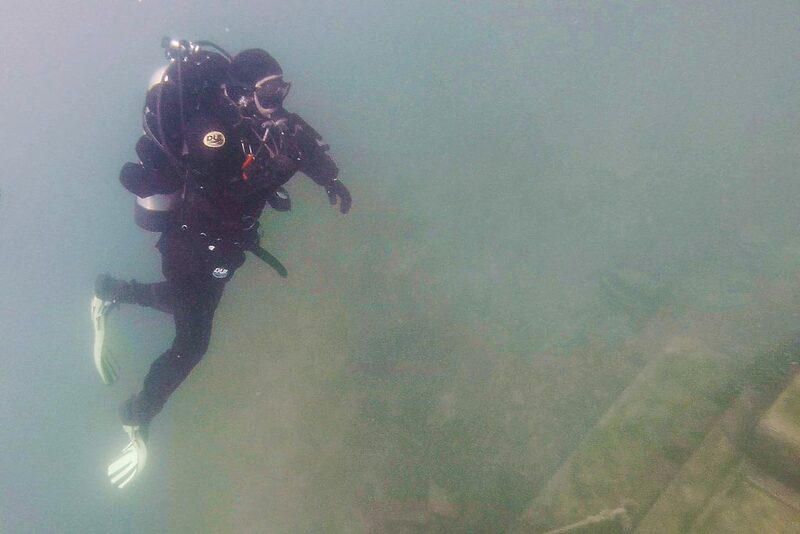 We start slow at a depth of 20 feet near some dive platforms used for training students. We review some basic skills and soon venture a little deeper, exploring a submerged fire truck. At this point, I’m comfortable enough with the dive to switch my camera on and begin taking photos. Out of all the dives I’ve been on, this one is the first time where I feel completely comfortable focusing on some photography. While I clearly have room for improvement, I manage to come back with some images that convey how it feels to explore underwater locations. 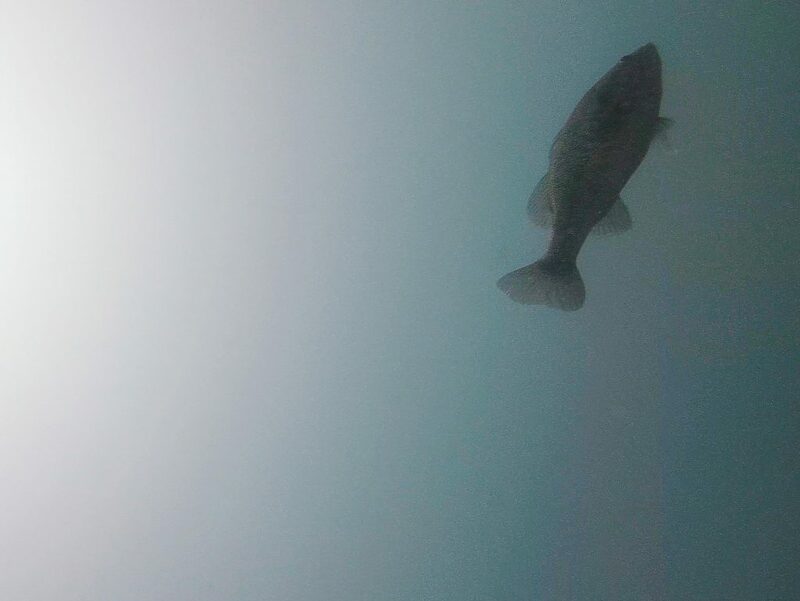 As my diving skills improve, my underwater photography seems to follow.